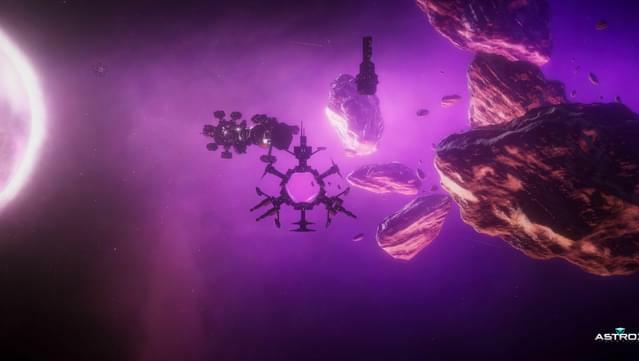 Astrox Imperium is my attempt to create the space game that I wanted to play, but no one had created. 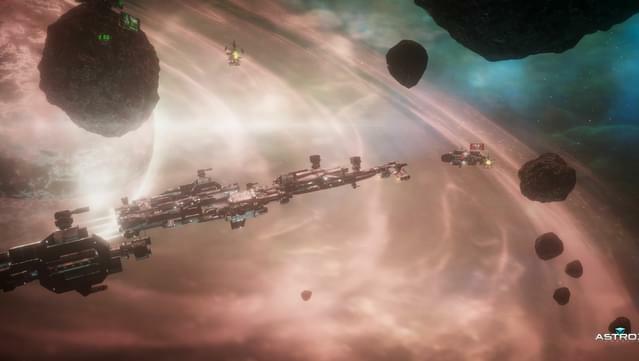 I wanted a single player, open-world space game that is similar to games I enjoyed, like Homeworld and EVE, with economies, factions, and a story. A game where I could set all the parameters, and the universe would come alive with new challenges each time I played. 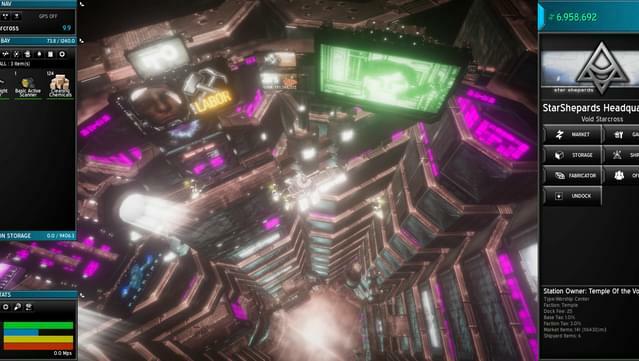 I tried to take the best of what I liked from many of my favorite space games, and combine them into something simple but deep, familiar yet fresh, and enjoyably addicting to play. The human struggle to survive is an all too familiar one. As the planet collapsed into an ecological depression, mankind as a whole is forced to expand his vision to the skies. A grand ship was built, and the ‘Imperium’ was scheduled to launch mankind into the future. 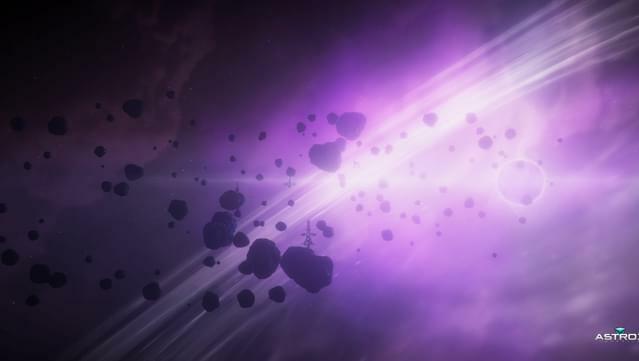 With a new Quantum technology at its core, the Imperium was mankind’s greatest achievement. Putting aside all differences, the people of world came together. Under a common goal, the efforts of an entire generation came to fruition. The Imperium was ready to carry the dreams of us all, and with it, the hopes of finding a second chance. Not any one person knows the whole truth, but from what can be gathered, here is what we know. 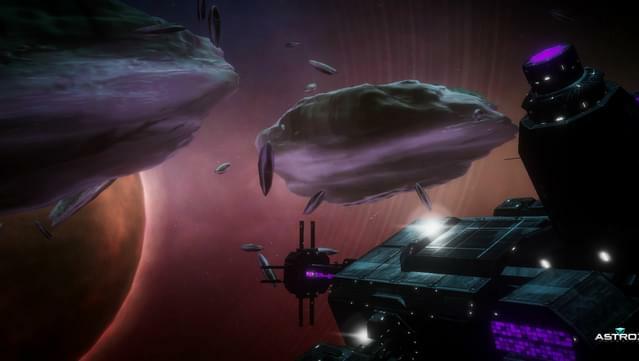 The Imperium was destroyed, and many of the human pioneers perished during the event. The survivors congregated together and began to build a temporary home from the wreckage of the ship itself. At first they waited for rescue, but it wasn’t long before the first ones accepted their fate. It has been 230 years now, and mankind has been quite busy out there in the stars. The story of the Imperium, passed down through the generations, have all but faded away completely. The main game play loops are fairly simple, and familiar. What makes Astrox Imperium unique, is the way that you can easily glide between the various loops to maintain a nice level of progression, without it feeling any more ‘grindy’ than you want it to. Sure, you can just mine rocks if you want, but Astrox Imperium provides you many different ways to progress your pilot. 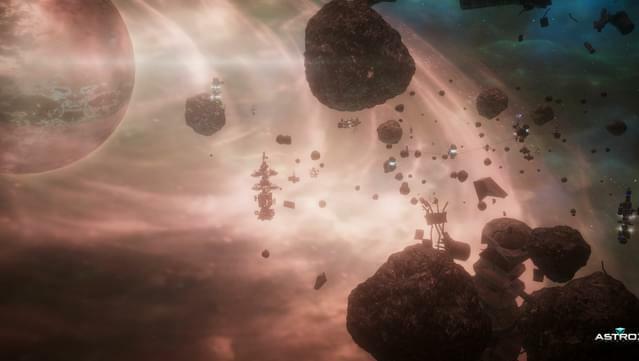 As with most space games of this genre, mining is a big mechanic of Astrox. It is the easiest way to earn credits, and most players are familiar with how it works. You can also complete contract missions. These are randomly generated missions that offer a variety of task and objectives to complete. Some of these contracts are combat missions that will involve raiders, pirates, and sometimes regular npcs. The combat missions offer a bit more action to an otherwise relaxed game. The rate at which you choose to progress is up to you. You are given a number of game options allowing you to adjust 'the grind' and speed of the game. There are a number of small, interesting little mechanics sprinkled throughout the game that were given a lot of thought and care, but you will not find anything groundbreaking or innovative here. This game is meant to feel comfortable and familiar. The game play loops are designed to be simple enough to understand quickly, and complex enough to enjoy over many hours of play. 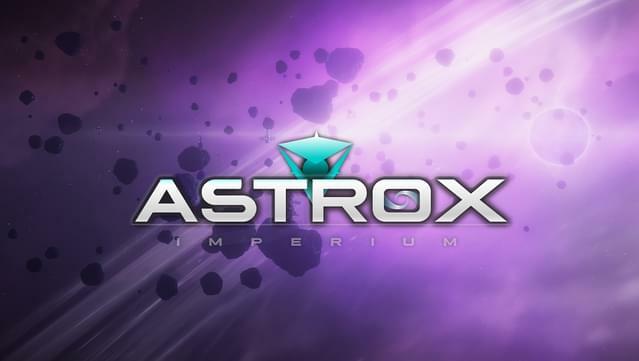 Many of the classic mechanics from the space game genre have been incorporated into Astrox Imperium. 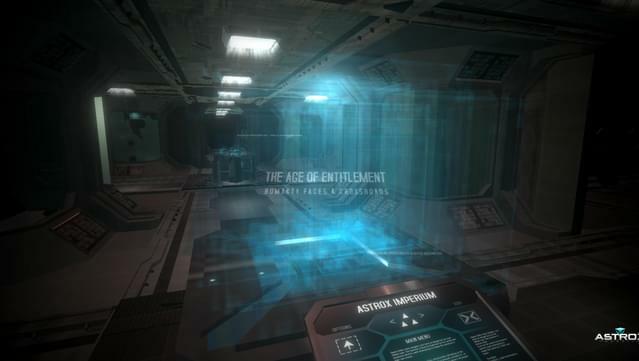 Basic interface controls were designed using elements from some RTS and FPS games. 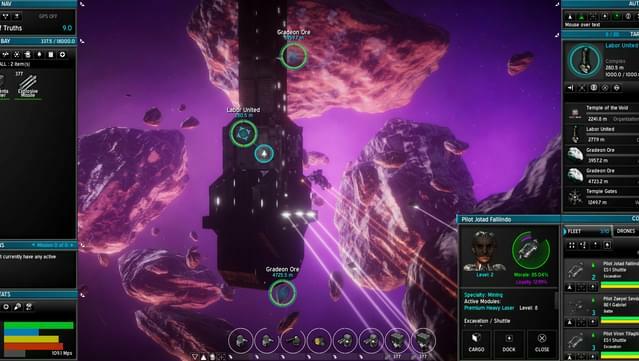 All the fan favorites and core game play elements have been included; mining, crafting, trading, refining, fleets, combat, exploration, survival, and more. 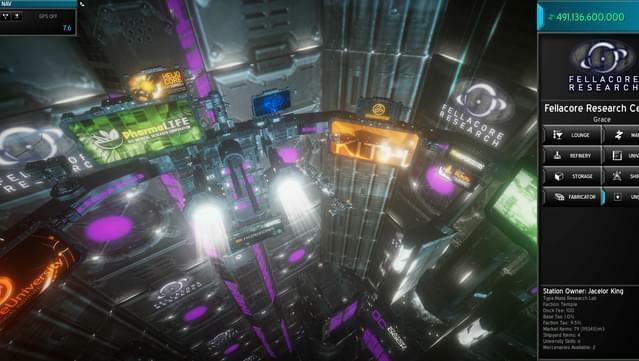 This game will seem familiar to fans of the space survival / exploration game genre. Here is a list of features that are currently in the game. Check out our community forum if you are looking for more information about upcoming features. Non-linear Story - Choose your own adventure... The ending is in your control. Open World - Free to do as you please, go where you want, do what you want. Exploration - Over 100 maps to explore, each with unique resources, stations, structures and secrets. Camera Control - You have full control of the camera. 3D rotational focus, first and 3rd person , and follow behind views with lots of options. Mining - 12 different types of resources to collect. Skills- 100+different skill to train. Refining - Break down ore into raw materials and components used for crafting. Crafting - Use those raw materials and components to create new items. 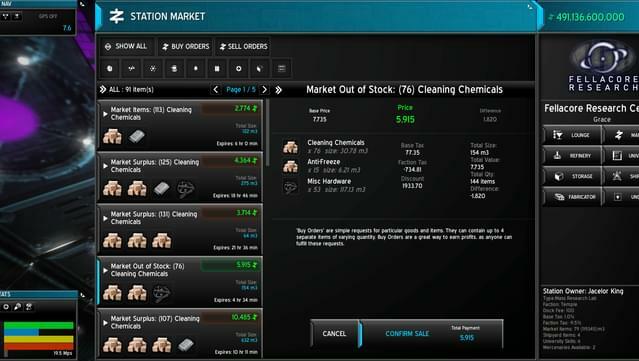 Trading & Economy - Profit from the simulated economy with trade. Missions - 15 unique mission types. Contract missions for the 18 game factions. Factions -18 factions, ratings effect all areas of life in the Astrox Universe. Combat - Real time, dynamic, tactical and strategic. hundreds of weapons, ECM, drones, bombs , ships and more. Smart AI - Intelligent, and plays by the same rules are you do. Life support -expand your range of exploration, manage and upgrade your life support systems. Ships-Currently over 70 ships and growing. Drones -10 unique drones , each with special abilities. Automate their control, or manually manage their tasks. Fleets - Build a fleet of up to 10 Merc ships. Command and control their actions individually or as a group. The addition of Structure fabrication. 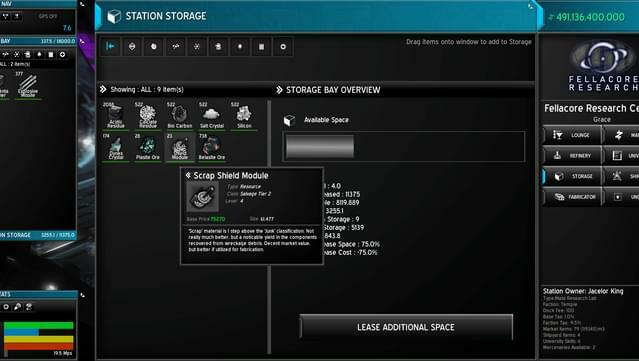 New mechanics to allow for towing large objects thru space. The ability to anchor large objects. The ability to retire a Merc into an administration position of a station. Administrative Mercs will generate revenue and bonuses based on their position and location. New mod tools (Map editor, Skybox editor) and extensive modding documentation, along with tutorial videos. The addition of gangs, that work as a cohesive unit, to perform a specific task, from a list of nefarious options. Sandbox options, with various game modes. A broad number of tweaks, balances, and graphical enhancements. Optimization of ship turret math, and enemy AI logic. New missions, events, items, document, drones, weapons, etc. 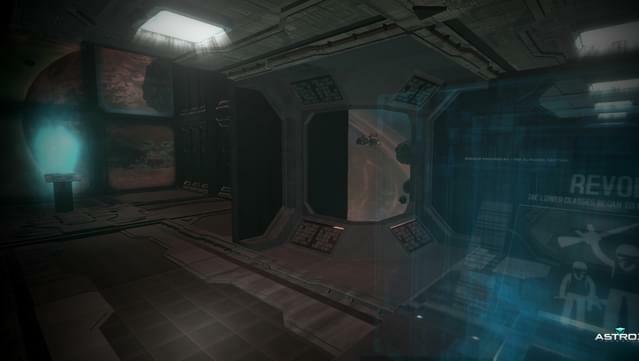 New transitional scene welcoming you to the medical bay from the new campaign creation. New unique endgame scene for each story line. Astrox is NOT a fast-paced space shooter... there is no mouse aiming. 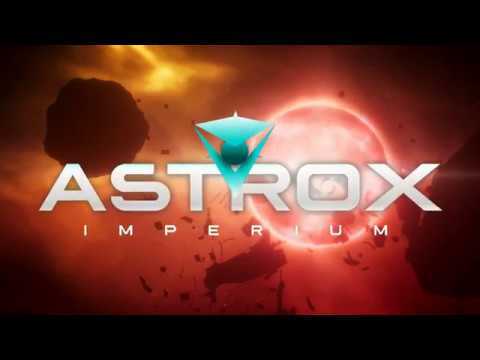 Astrox is NOT a Real-time strategy game, There is no band-boxing and group movement commands. Astrox is NOT an idle game. There are things you can do AFK, but this game requires user input to play. Astrox is NOT multiplayer. I may add some co-op in the future, but Astrox will never be a MMORPG. What to expect from me, the developer. I will listen to all feedback, and do my best to adjust the game to make it the best it can be. I will not leave for any extended period of time during the Early Access phase of the game. I will update the game frequently with bug fixes taking priority over new features and shiny do-dads. I will be extremely active, accessible, and available on our forums and discord channels. I will not ruin the game with in-game payments, subscriptions, or anything that requires additional payment. I will always be extremely thankful and grateful that you took some time out of your life to play Astrox. Thank you!